eating my way through the library. I mean I was looking at all the books…working my way from A to Z…The first major thing of Kierkegaard that I read…was one of the peak experiences of my life. I read that through, without sleeping, over a period of about 34 hours just continually….I’d never seen any reference to him…that directed me to it. It was just this complete vista…It just absolutely fitted my mind like a glove…here was a guy who had done it. I felt somehow or another within me, the flowering of one’s life. This moment of initiation is also like a ritual of adoption. 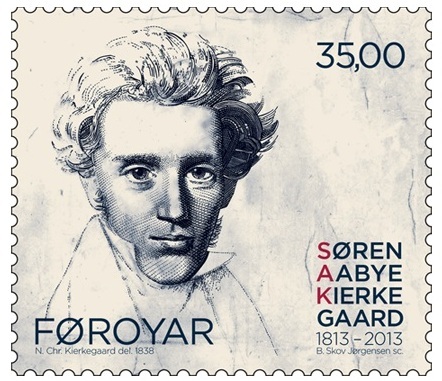 Kierkegaard – along with Marx, Freud, and Nietzsche – became one of Laing’s spiritual parents, a member of the family tree that nourished his acorn and fed his intellectual fantasy. You expect less from your natural parents, and they become easier to bear once you have discovered the other family tree on which the life of your soul depends.